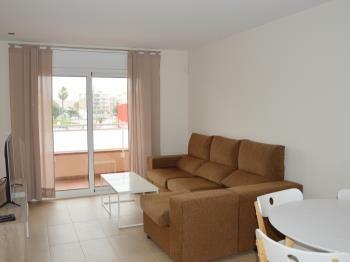 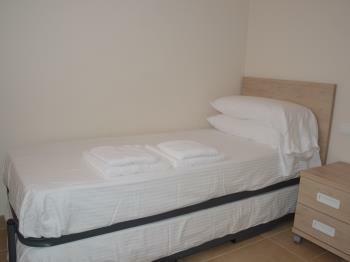 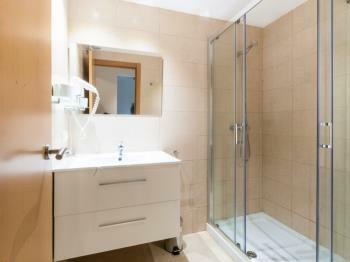 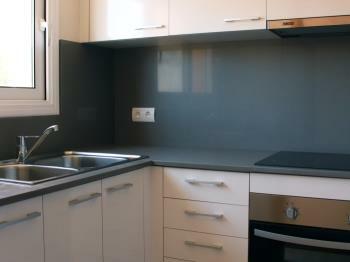 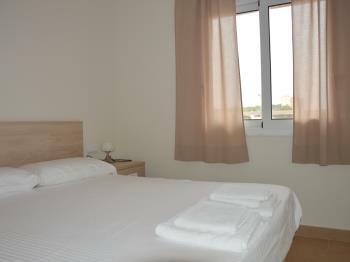 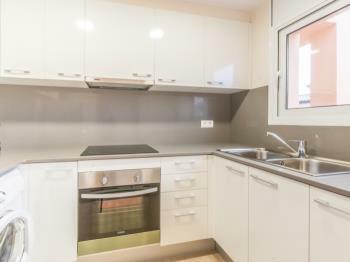 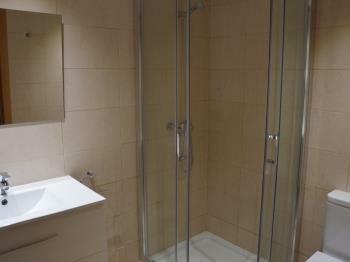 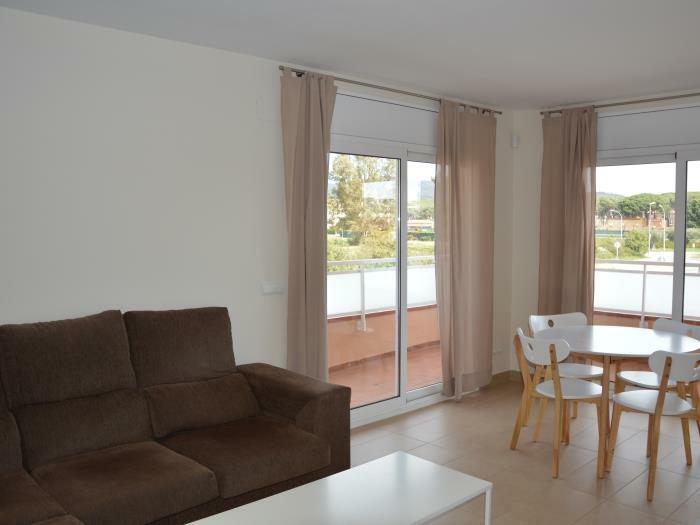 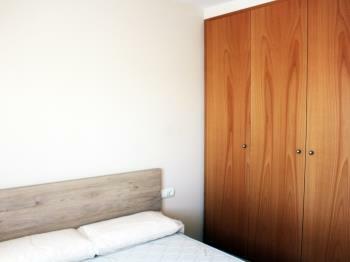 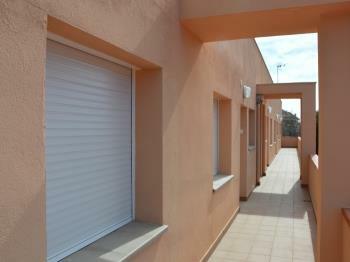 Residencial Super Stop apartments are located 250m from the Torre Valentina beach. 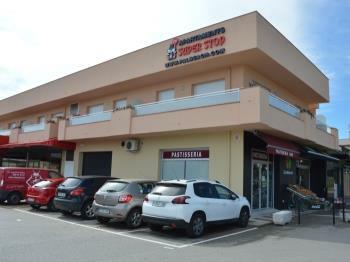 There is a Carrefour supermarket, greengrocer's, butchers and a fish market. 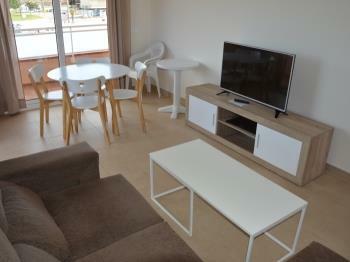 The apartments are open all the year. 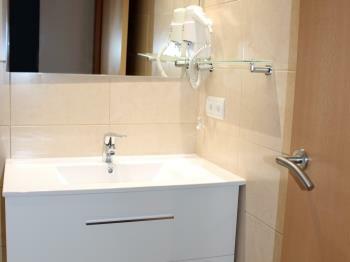 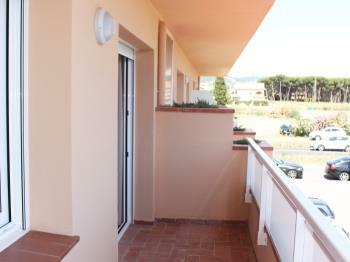 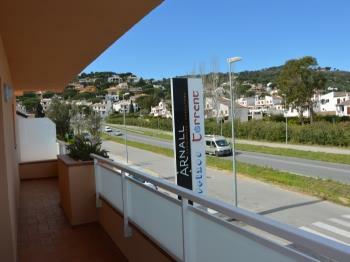 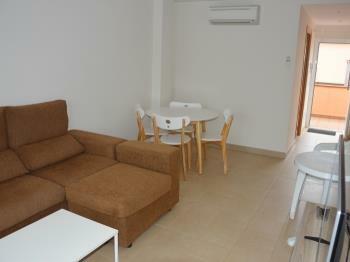 From our apartments you can visit all the commercial offer and restaurants walking.